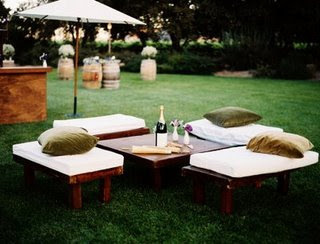 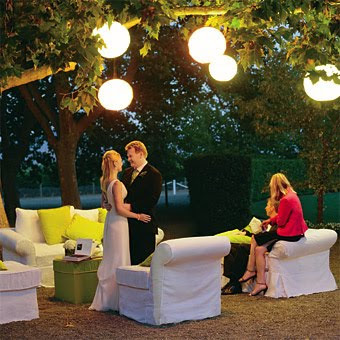 I truly love outdoor parties, wedding, picnics, celebrations, anything outdoors. 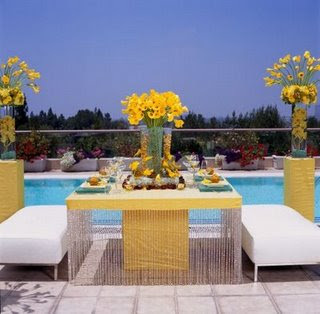 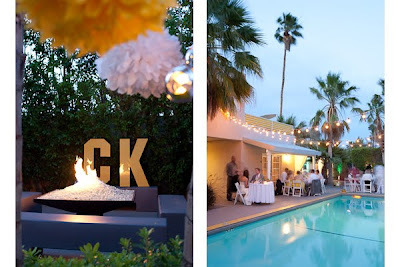 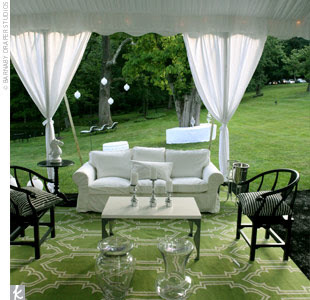 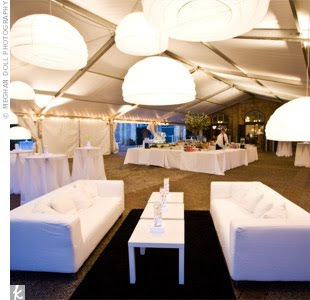 I am so impressed with the outdoor lounge concept that we are trying to incorporate it in some way. 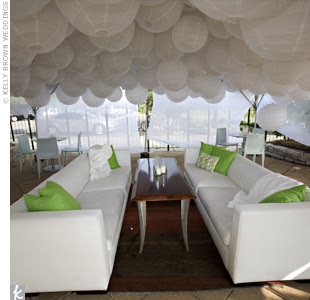 Here are some of my favorite lounges.